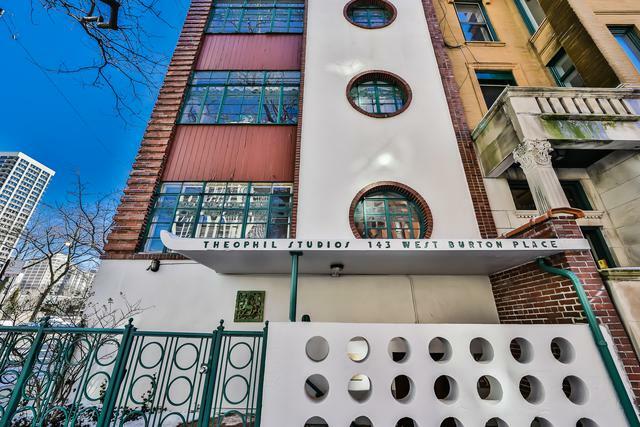 Enjoy Living in an Architectural Art Deco Gem in this intimate 6 unit building. 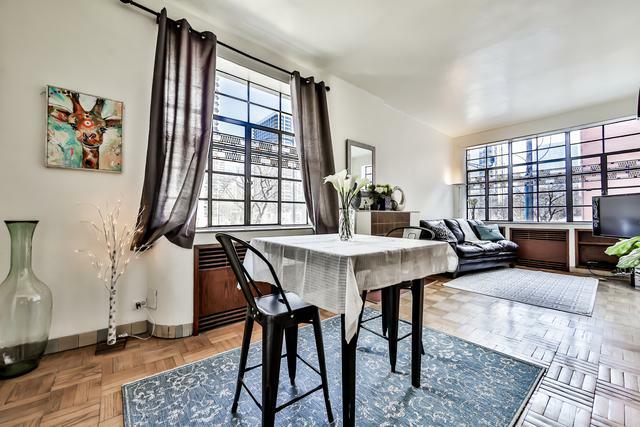 Prime Old Town Location on charming landmarked West Burton Pl (b/t LaSalle and Wells). Second Floor, Sunny South & East Facing Unit with 9'x6' Stained Glass Windows in Living/Dining Room w/ Skyline Views. 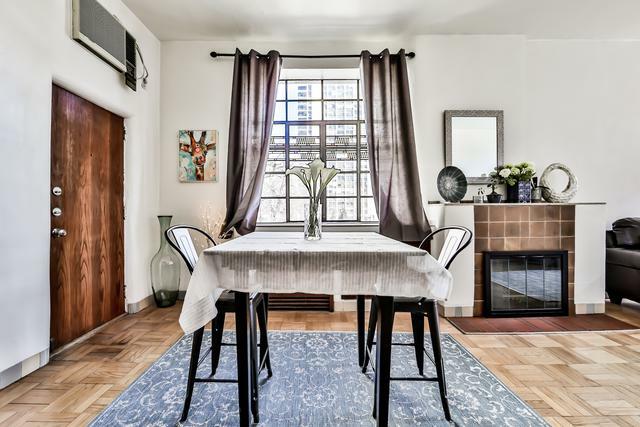 Terra Cotta Mouldings, Wood Burning Fireplace, Parquet Wood Floors and 10 ft high ceilings. Beautiful Wood Built-Ins in the Living Room & Bedroom. Spacious Bedroom with Stained Glass Porthole Window and 8 Built-in dresser drawers. Art Deco Gally Kitchen (8'x6'). Free Laundry on ground floor. Large Secured Storage Space and Bike Racks. Low $250 monthly Assessments which includes Heat! Deeded Parking Space for Sale - $30k or rent for $225 per month. 156 CTA Bus to the loop right outside front door. 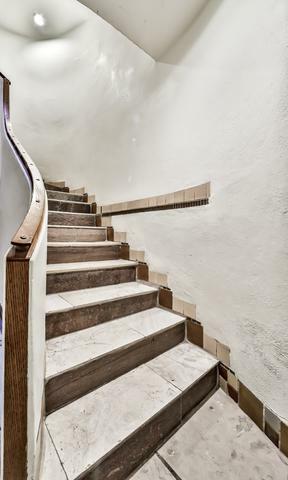 Steps to Wells St. Shops & Cafes, 5 min from Lincoln Park to the North & North Ave Beach to the East and Rush St to the South.Pet Friendly (no weight limit). Must be owner occupied for 3 years before you can rent.